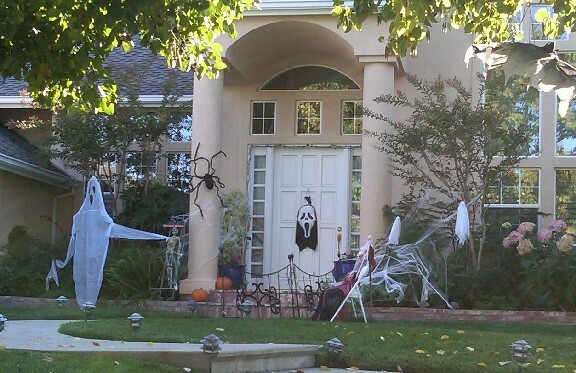 It’s mid-October and little ghosties, Jack-o-Lanterns, grave stones, witches, over sized spider webs and other trappings of Halloween have begun to appear in the Surmont, Belgatos and Belwood neighborhoods of east Los Gatos. 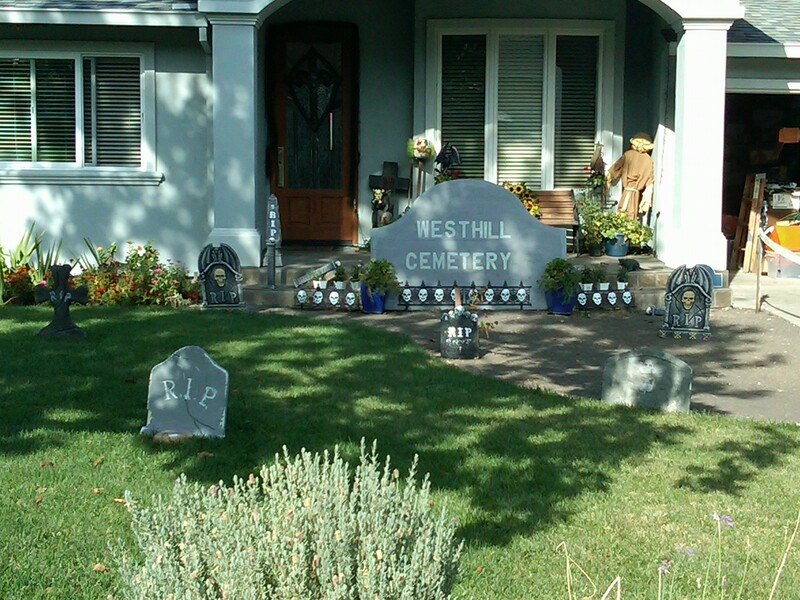 There’s no shortage of the “Halloween Spirit” – so to speak – in this corner of town! It sure is fun to see. What’s your favorite haunt in the hood? 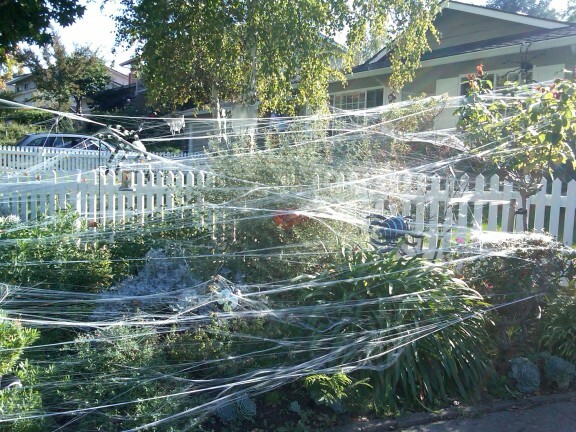 If you’d like to share your photos of ultra cool Halloween decorating, I’d be very happy to post them here! Whether it’s effects that show up on October 1st or October 31st, we’d love to share them with the neighbors! 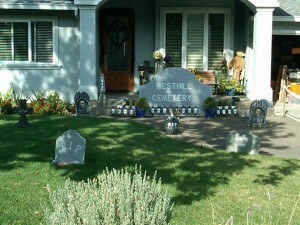 As the month goes on, I will add images of local streets, yards and homes where the decor is noteworthy. Here’s one of my very favorites – a great little ghost western style town up the street from Jim & me. And yet another with quite a few ghosts – this one on Westhill Drive’s Belgatos area. Meanwhile, if your not-so-haunted house has children who’d like to participate in a pumpkin decorating contest, I’d like to invite you and them to dive into the project asap. 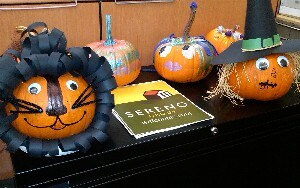 My real estate brokerage, Sereno Group, is hosting its annual pumpkin decorating (not carving) contest and the DEADline is this Friday, October 21 at 5pm. Read all about the contest on my Live in Los Gatos blog. Hope to see loads of the spooky, cute, funny, and outrageous creations next week! 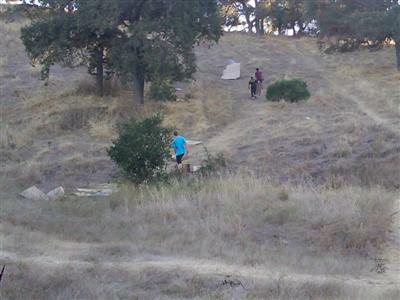 Cardboard Hill in Belgatos Park: Remember to Clean Up After You Play! 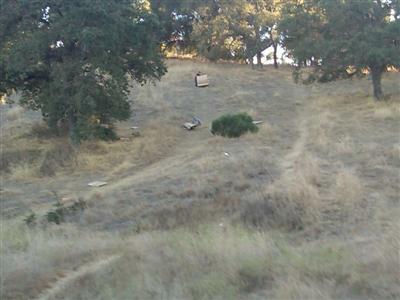 “Cardboard Hill” is a much beloved spot in Belgatos Park, but sometimes it looks more like “big trash hill” when the cardboard sledders neglect to clean up after themselves. Pack it in, pack it out! This is true for all the wonderful parks and trails in Los Gatos. Here are a few shots from a couple days ago – typical fun on a sunny September afternoon. 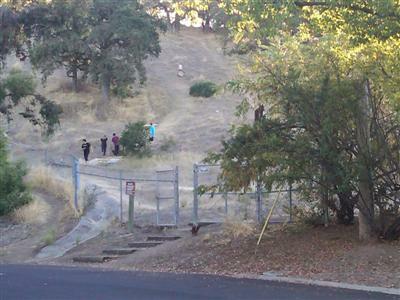 About a half dozen kids gather to slide down “cardboard hill” at Belgatos Park in Los Gatos. What goes up with some work comes down with some fun at Cardboard Hill.